University students can now access all network services anywhere and anytime at the campus ground, thanks to CBS. 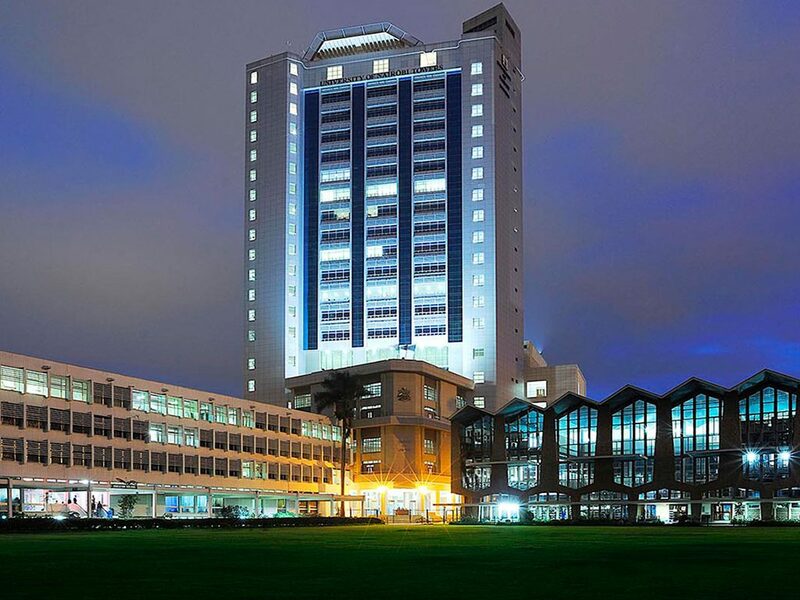 All the above mentioned issues have forced the university to re-evaluate its network rollout strategy in line with emerging technology trends with the issue of wireless local Area (WLAN) using fidelity (Wifi) technology as a perfect and cost effective match for the required solution. The situation is critical considering the university’s actions to steadily adapt more online based services, including online students’ course registrations, online student clearance, library catalogue, jornal access, e-mail services, mailing list, e-learning services, and a blend of generally rich teaching and learning referral resources on the internet. CBS’s prime objective withing the university’s network is enabling all the stuff and students with portables solutions supporting wireless connections, the capability to securely access all the services from anywhere, anytime, across the campus grounds. The solutions deployed by CBS will eventually accord everyone flexible network access, robust network security, easy control configuration and a managements.